WE SPECIALIZE IN HELPING BUSINESSES LIKE YOURS GROW LARGER! Our mission is to help our clients capture and retain more business through the use of our captive audience advertising. 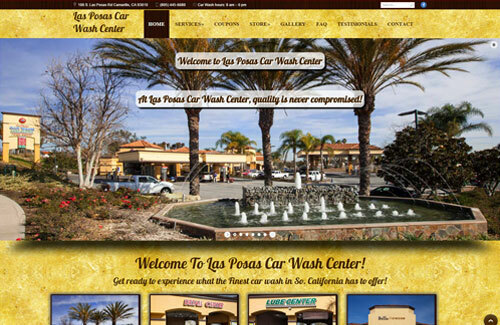 We place our displays at high volume car washes and on top of gas pumps at high volume name brand gas stations that attract the most affluent clientele in the area – all of whom will see your ads! We also create the most professional eye catching websites and manage these web sites, which includes performing monthly search engine optimization (S.E.O.). Many of our clients hire us to develop and manage their social media accounts like Facebook, Google +, Twitter, Instagram along with many others. We also submit our managed accounts to hundreds of online business directories. The combination of our vast knowledge & very professional design ability has turned many small businesses into large successful brands! If you’re ready now to take your business to the next level more quickly than you ever thought possible all without breaking your bank account, just SAY CDA! 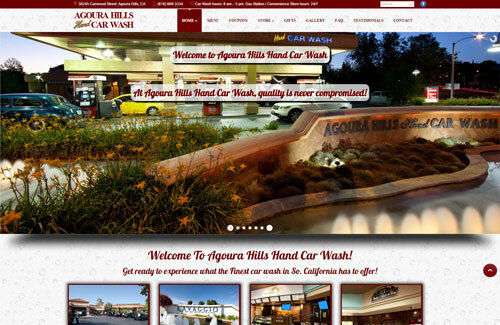 With Car Wash Advertising your business will target a large audience of up to 10,000 consumers per month. This audience is captive and is waiting at the car wash with nothing to do for 30 minutes per visit. Your audience can take your business cards for an immediate or future response. Car Wash Patrons are some of the more affluent people with disposable income in your area. This is a unique opportunity to reach the affluent as they wait and is the most important demographic your business needs to target! With Gas Pump Advertising your business will target up to 30,000 consumers per month. Gas pump advertising reaches a captive audience as they wait at the gas pump for 5 minutes pumping their gas with nothing to do. Your ad is placed right in front of them for the entire duration of time. Your audience can simply reach out and take your business cards for an immediate or future response. You’ll get repeated exposure multiple times per month. This is a unique opportunity to reach a large captive audience. 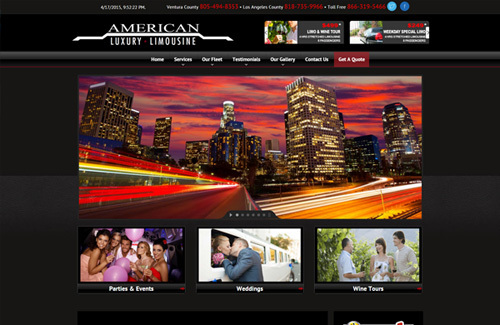 We create the most professional & attractive websites you have ever seen. Gain the exposure you’ve always desired & attract more visitors to your site. We specialize in creating search engine optimized web sites that are perfect on all mobile devices. 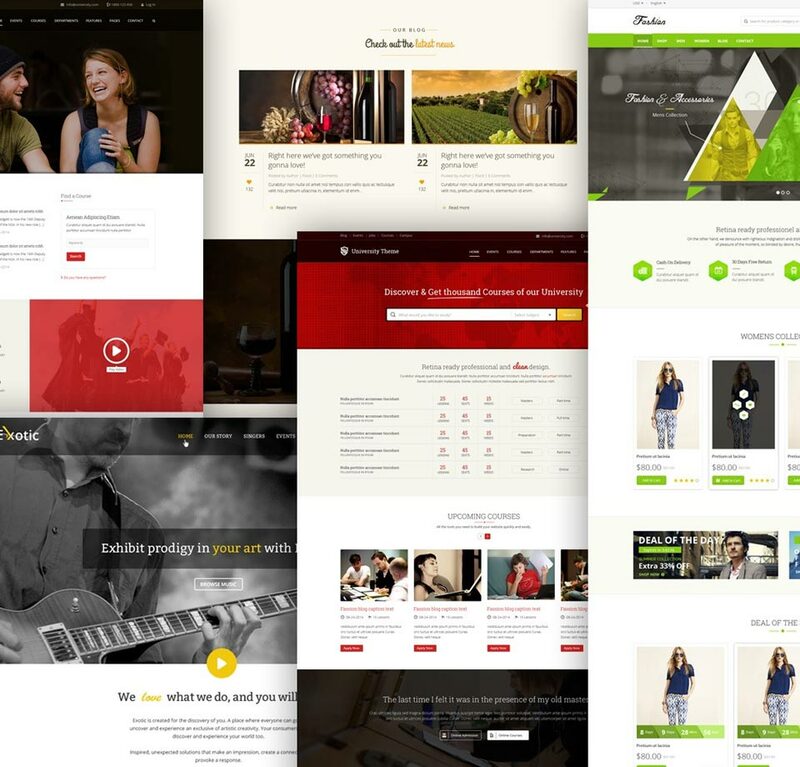 Our Philosophy is this, our customers deserve the best website that blows their competition away with no large up front fee’s along with continual ongoing updates. You pay us as little as you do for your coffee everyday! That’s It! WE HAVE WHAT YOU NEED TO TAKE YOUR BUSINESS TO THE NEXT LEVEL! 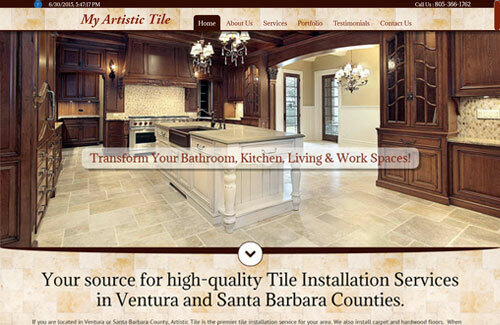 CUSTOM WEBSITES OVER THE NEXT 3 YEARS! TAKE A LOOK AT OUR LATEST GREAT CREATIONS! 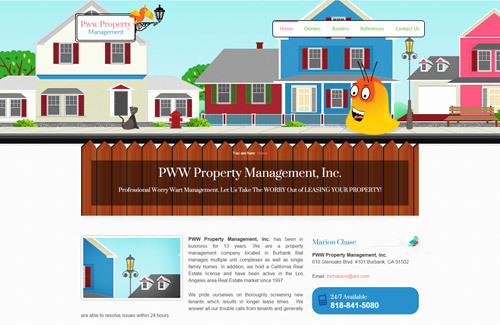 CLICK HERE TO SEE THIS WEBSITE! We have used Creative Display Ads for many years and the response has been far beyond our expectations. It has become our primary source of advertising. We have recommended CDA to several business associates and will continue to do so in the future. Fantastic! Fantastic! Fantastic! Amazing job. I cannot say with words how incredibly hard cda Website works. And how well they work! 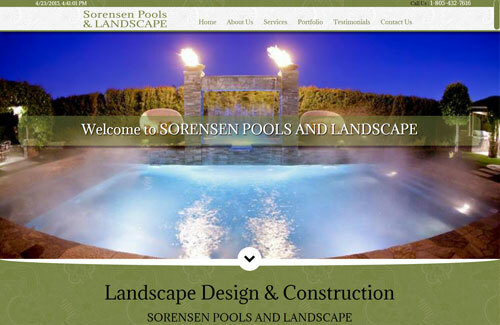 They listened carefully to all my requests and delivered a fantastic website. Even when my ideas were a bit confused. They were always very patient with me, extremely meticulous and caring. I am amazed. I think their service is worth far far… FAR more than what they charge for. 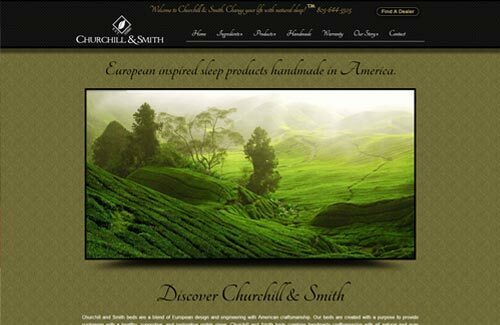 They really want to create the dream website for their clients. And they did in my case! HIGHLY recommended. After having hired CDA to create our car wash ad space we could not have been more pleased. In addition to designing an advertisement that exemplified the character and charisma of our company they also designed a dual sided business card that was absolutely over the top. Their art department listened to and expanded beautifully on our ideas and presented a product unlike any we have seen before. Our new customers (driven solely by this source) have also commented on the creative aspect of the advertisement and for this we could not be more pleased. They took care to work efficiently and kept us abreast of their progress the entire time. We at Steve’s Jaguar have both a finished promotional product we can be proud of, and a company we can trust and rely on. I am very picky with very high exceptions. I gave cdaWebsites a description of what I wanted which they clearly followed, asked questions and proposed some alternative options. I would have no hesitations in recommending them to others, in fact I already have. Plus I have another two projects which they will be working on for me. The art of recommendation is not just how highly people think of your work but the referral to others while retaining and gaining repeat business from existing customers. cdaWebsites is a fantastic example of that. I would like to thank the staff at Creative Display Ads, Inc. for the success of my advertisement campaign. I originally signed up for a couple locations for an initial trial term. I had previously tried other forms of advertising that was much more expensive with much less results per dollar spent. Within a short period of time I had already sold 10 screens. In addition, these screens were sold during very poor economic times. The key to our success has been the very affluent clientele we’ve been consistently advertising to. Due to the success of my ad, I’m going to renew for another term and look into other available locations to place my ads! Absolutely fantastic work! 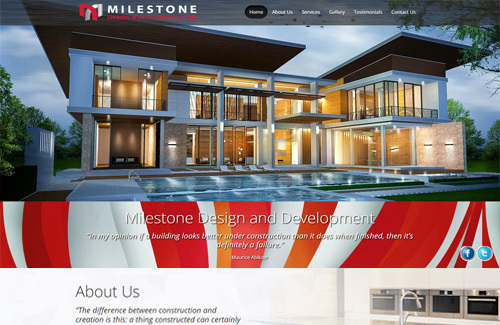 cdaWebsites is the best website builder and development company I have EVER worked with. I am delighted with the results. They are exceptionally attentive, thorough, efficient, helpful, creative and patient. They have come up with ideas beyond those I even had myself, and is a wealth of expertise! Dear CDA Staff, I wanted to take a moment of your busy day to give a huge round of applause to CDA for the years we (SCSOPA) have had the opportunity to work together! First let me start by saying how amazing you all are at what you do! I can honestly say that Mike and I have always received 100% professional attention from your company. Any time we are in a pinch, CDA rises to the occasion. The presentation at all the Car Washes is just perfect. All areas are always kept clean and Business Cards are fully stocked for those who have an interest in our company. Through the years of doing business with each other SCSOPA would have to say, thank you so much for all your help, understanding and professional up standing ethics! Establishing a start up company has it’s many challenges and identifying companies that have the expertise, manpower and skill-set to assist in these many aspects is not an easy undertaking. cdaWebsites took over my website project, redesigned the logo and I could not be happier with the design and the short turn around time for the final product. 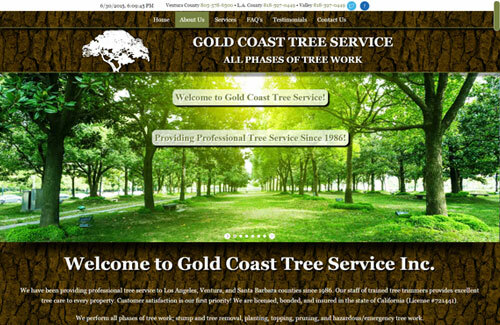 CdaWebsites exceeds my expectations every single time, their attention to detail and technical knowledge is second to none. Ensures every single detail is adhered too and won’t rest until you’re 110% happy with it. I have known and worked with CDA for over 10 years. Their customer service is the best I’ve seen and their staff is second to none. They’ve always treated me with honesty and integrity and have done more to help my company grow than what was required of them. I would highly recommend them to any company and I’m sure you’ll be satisfied with CDA! CdaWebsites did my website in record time. Everything was possible. They understood clearly what I wanted and managed to transfer my ideas on my dream website. 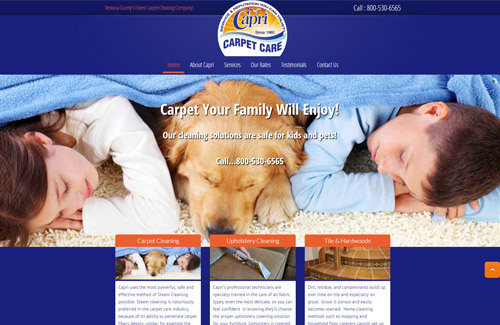 Great service, good quality and responsive. I am thrilled to tell you of the success of my ad, and how glad I am that I saw your Display ad at the Car Wash in Cathedral City. I have had my home on the market for 9 months with no action taken. After placing my ad with Creative Display Ads, in less than 2 weeks I sold it to a couple from Arrowhead that had driven through the car wash, and noticed your display board. The artwork is beautifully done, and I was so surprised at the quality and low price of your ad. Thank you so much for all your help, and the beautiful ad. Now I am packing and on my way to a new home! Ever since I started using Creative Display Ads for my advertising, I consistently have clients and friends telling me that they see my ads “Everywhere”. 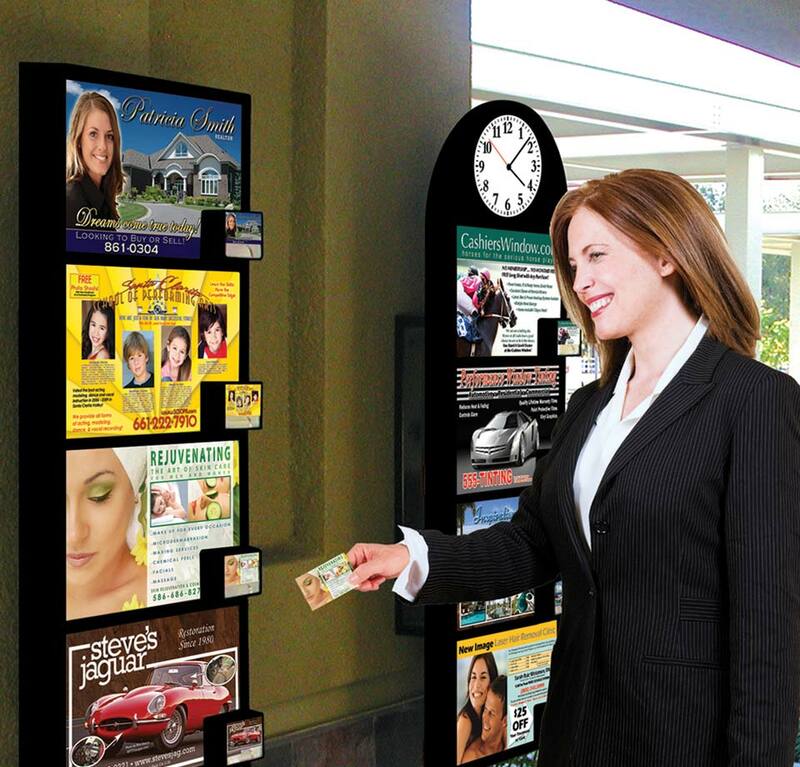 Not only are the Creative Display Ads’ boards strategically placed in highly visible areas, but the quality of their ads and their personal service are second to none! In the world of marketing, I want clients to picture me when they think of Real Estate and my ads with Creative Display Ads makes that happen. As a new start up company we had little funds to direct towards advertising. When we saw the advertising concept we thought the affluent consumers could really benefit us. After only a few months we started bidding on new accounts and have landed jobs that have come directly from the advertising. Now we’ve added on more locations and CDA is our main source of advertising. DROP US A LINE. FILL OUT OUR FORM BELOW! COPYRIGHT © 2015 Creative Display Ads, Inc.